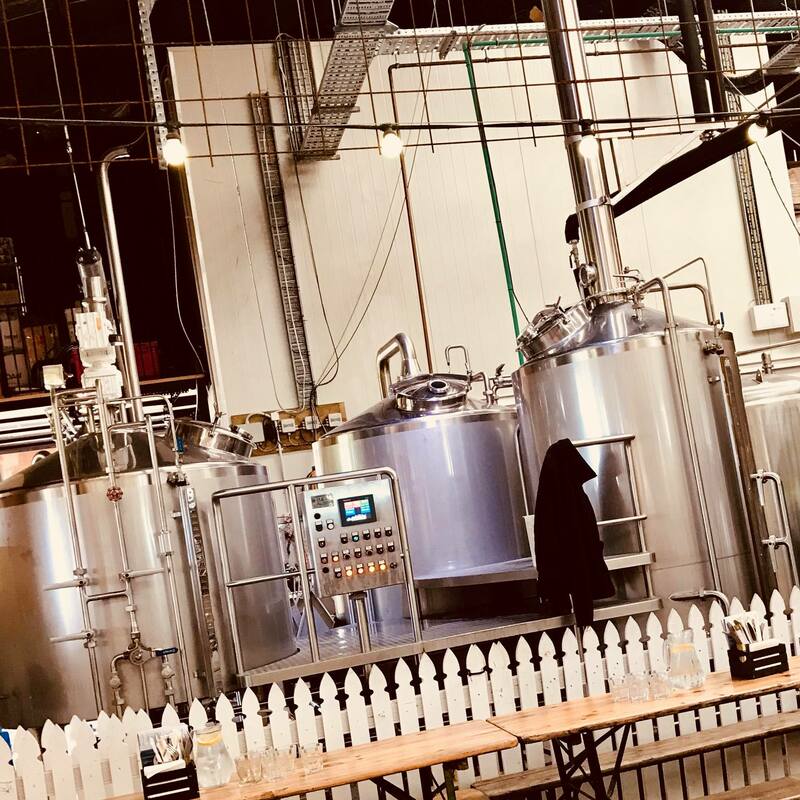 With my ever-growing interest in craft beer, I was enthused to hear that there was a brewery just down the road (how had I not heard about this before?!) with a dumpling house on site. 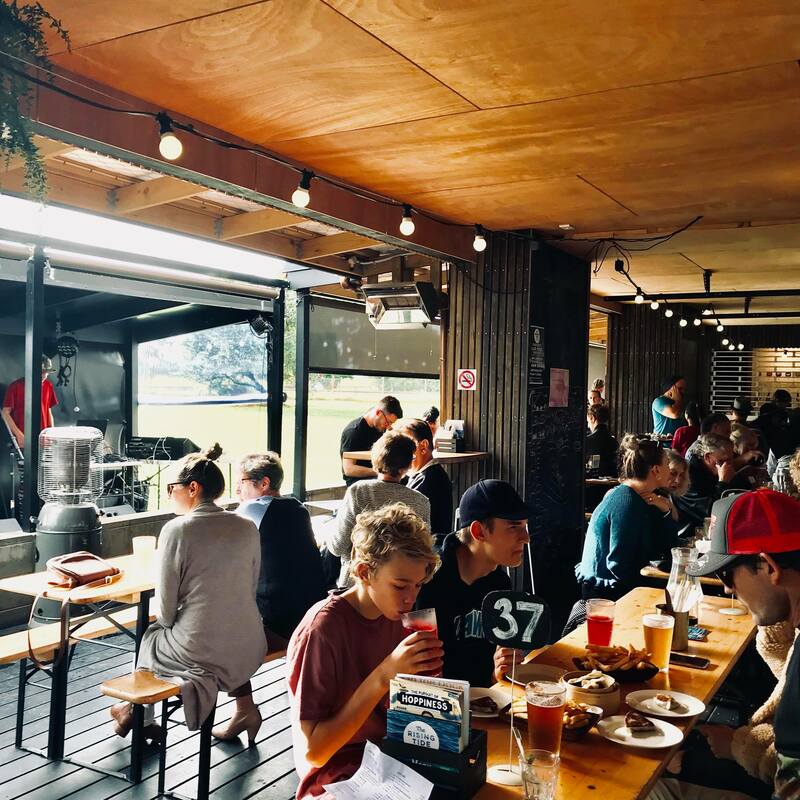 We headed down late Sunday afternoon for a bite and a brew, and I was somewhat impressed by the sheer size of the place, and just how full it was! Mum explained that the big lawn outside was occasionally used for gigs and the like, but on this particular lazy Sunday afternoon there was just a small band set up on the stage outside. The place was very child friendly and there was just so much seating! We found a seat inside (we were limited for choice actually) and then made our order. 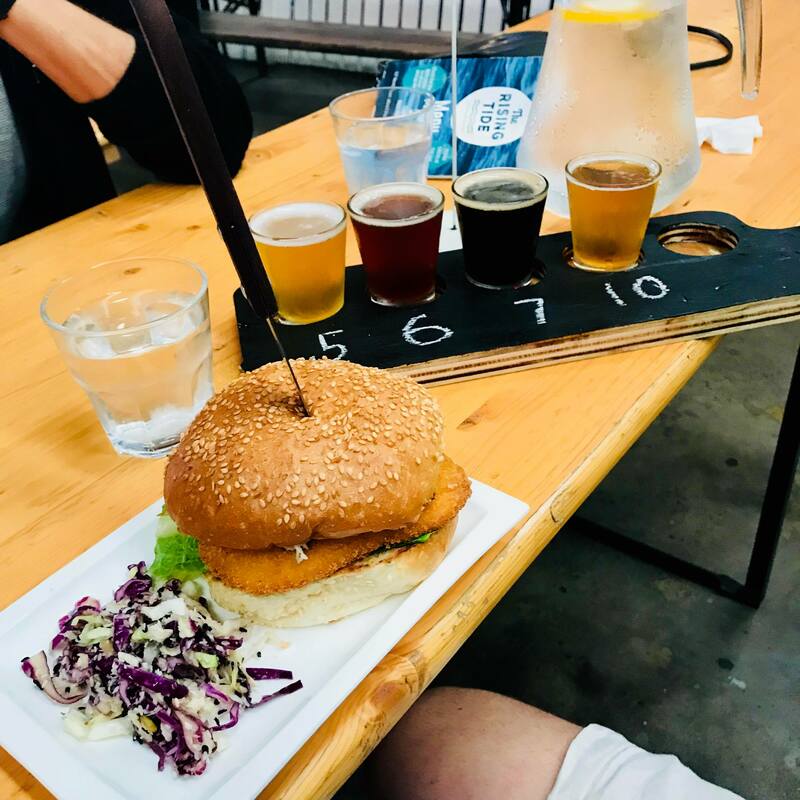 Flights (tasters) can be ordered for between $2-$3 a beer and up to five at once. 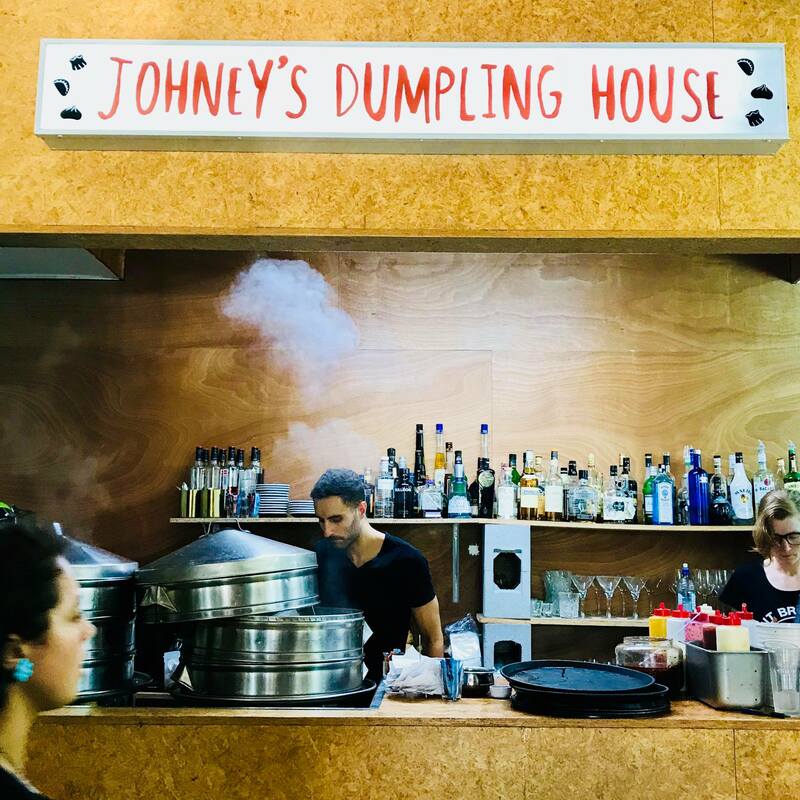 The menu was pretty standard – there were a wide range of dumplings available, as well as burgers, salads, wraps and other bar food. It was very well priced overall. Good spot for a drink and nibble, or just as a place to chill out at.